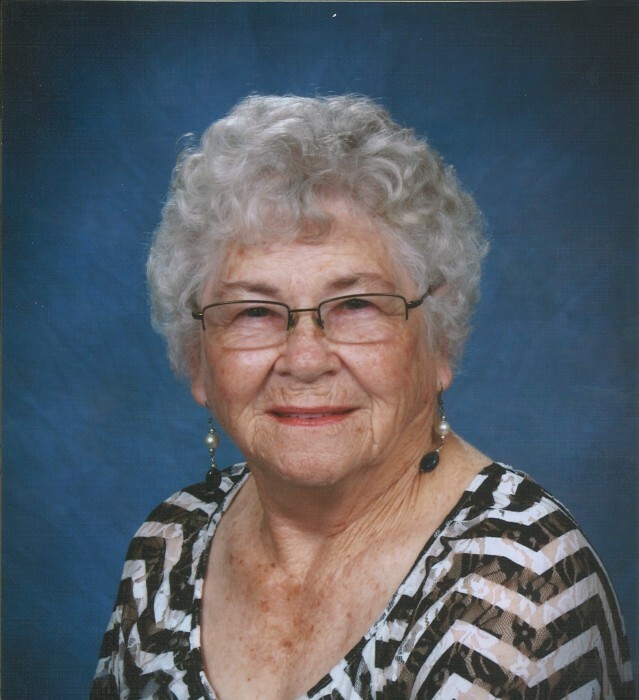 TEXAS CITY - Mrs. Mary Frances Teel passed from this life Thursday evening, November 22, 2018, in Texas City.
. She was preceded in death by her parents; husband; sons, David William Teel, Joseph Coy Teel, Timothy Lewis Teel; grandson, Jack Ryan, III; 7 sisters; 5 brothers; special companion, Walter Gunderman. Survivors include her sons, Jerry Duke, Michael Lee Teel, Jonathan Paul Teel and companion, Pam Kiedroloski; daughter, Kathy Marie Teel; brothers, Donald Eastep and wife, Toni, William Eastep; grandchildren, Brian Teel, Jason England, Daniel Teel, Tammy Teel, Amy Palmer, Joe Palmer, Sarah Skains, Chris Teel; great-grandchildren, Austin, Emily, Shelby, Jason, Savannah, Aiden, Paige, Macey; best friends, Margaret, Hilda and Mary Ann Ochoa; numerous in-laws, nieces, nephews. Visitation with the family will be from 10:00 – 11:00 a.m., Friday, November 30, 2018, in the chapel of Hayes Funeral Home, 10412 Highway 6, Hitchcock, TX (409) 925-3501, with a service to begin at 11:00 a.m. Interment will follow at Hayes Grace Memorial Park Cemetery. Pallbearers will be Austin Granbery, Amy Palmer, Joe Palmer, Brian Teel, Kathy Teel and Boogie Eastep. Memorials in the form of donations may be made in Mary’s name to any charity of your choice.